Your little ones are going to love our safe and warm early childhood experiences. Early Childhood programs run concurrent with our Sunday worship services. 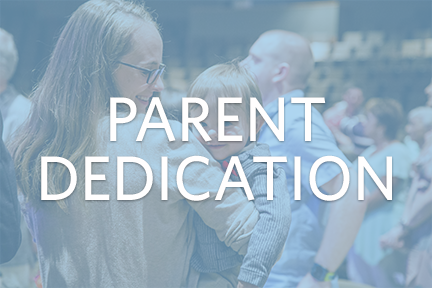 Infants and preschoolers will receive gentle care, and age-appropriate lessons for older preschoolers will begin to build a strong foundation to know God’s love.